Mit einem Trailer hat Clickgamer.com ein neues Spiel namens Cooties angekündigt. 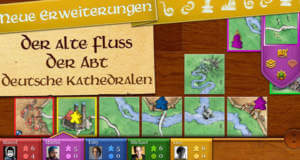 Das von KYY Games entwickelte Spiel soll in Kürze im AppStore erscheinen. The faith of Organsia lies in your hands. Protect the hardworking Organs from the invading army of Cooties, lead by the twisted Appendix. 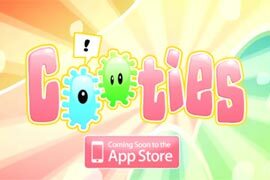 Cooties features hours of extremely fun gameplay, hilarious comic storyline, Achievements, Leaderboards, and Co-op multiplayer!!! 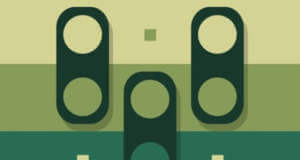 Play with friends and family. Kids love it, adults can’t resist it. The Cooties are here, Enjoy! 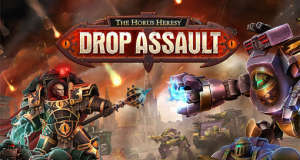 Heute erschienen: 9mm, Reckless Getaway, Pocket RPG, Xtreme Wheels, Blobster, Rainbow Six HD u.a.